Line-Master is a versatile time saving tool for teachers at all grade levels. It is lightweight, durable and easy to use. 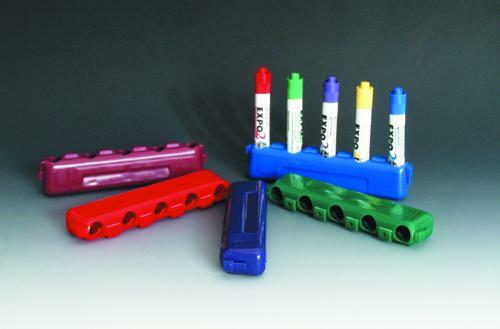 Markers can quickly be positioned for charts, graphs, learning games, staff lines for music, a teachers daily agenda, or for a variety of language arts applications, including letter formatting and penmanship. Dry marker, not included. Colors vary and limited to stock on hand.